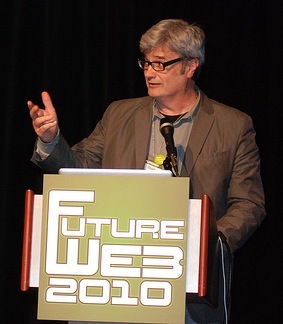 According to David Burney, the Web has made a mess of business. In a panel discussion Wednesday, Burney and four other speakers from various backgrounds explored the likely directions business is headed. The Web has changed business models. In the 20th century, business was implemented top-down. Everything was very linear, about control. Now, the world is networked. Businesses are non-linear, concerned with freedom and transparency in their operations. While the 20th century model was about structure, this model is about culture. The new take on business because of the Web begins with culture. “This culture is build around satisfying customers’ needs, wants and values,” Burney said. Groups of people who are customers interconnect and engage the company and tell them how to innovate, which then drives the creation of the brand. “When groups of people interconnect and see how its going, they see that the business value increases and begins the circle that begins again as culture becomes richer and deeper,” Burney said. In the past, customer services killed conversation between companies and clients, said Keith Messick of Get Satisfaction. People crave conversation and the opportunity to get involved. In the past couple of years there has been a shift where service is moved to the front end of the business model. Customers have massive influence businesses should engage as advocates because their stories are more credible than anything the business can say. Becky Minervino of McKinney said that business is about finding insight, but the tools have changed and social media is the new way for companies to communicate with their customers. “We should pay attention to this and start behaving differently. It sounded intimidating nine times out of ten. Often there was a hesitancy to give up some control and participate,” Minervino said. Giving up control, however, is part of the new business model and allows more open conversations. According to Steven Keith, an independent designer, there are three things that have, and will continue to have, the greatest impact on interactivity: technology, budget and speed. “(Technology) has an impact on design and what you build with your strategies,” Keith said. Budget sets the tempo for the type of project, and speed “has everything to do with how we’re designing things,” he said. Additionally, this interactive space means more communication between the company and the customer. In the past, the company communicated its message to its customers who simply listened. Today, because of the Web, the customers listen to the company message coming from multiple employees within the company. “And then all of the sudden customer got a mouth and the web enabled that,” Chris Grams of New Kind said. The Web is closely linked with the ability to customers to communicate with companies, and vice versa. The future of the Web will determine just how much stronger this communication grows as more and more companies allow their customers to have a bigger say in innovating and the brand. FutureWeb2010 Conference, Raleigh, N.C., April 29, 3:30-5 p.m. Chair: David Burney, partner and chief executive officer at New Kind. Burney brings 30 years of experience building and leading creative services organizations. He was previously the vice president of brand communications and design at Red Hat, where he lead the company’s overall branding strategy. Burney was also the chief creative officer at Capstrat and chief designer at the North Carolina Museum of Art. He is a longtime member of AIGA, the professional association for design, of which he was the founding member and president of the Raleigh chapter. Session Description: What does the future hold for marketing and communications now that the Web has made such a mess of things? Advertising? Branding? Strategy? Design? Communities and innovation? This panel will explore the likely directions we could be headed in the wide-open world of digital interactivity. The panel will aim to specifically isolate the key challenges and opportunities in the looming future for public health and the Web and it will work to identify some specific action steps that can be taken today to work for a better tomorrow. 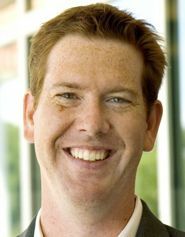 Chris Grams, partner and president at New Kind. Grams is a builder of sustainable brands, cultures and communities in and around companies and organizations. He has over 15 years of experience, including 10 years at Red Hat, where he was senior director for brand communications and design and helped to expand the company. He also formerly worked for IBM for two years. View his blogs on brand, community and culture and open source and the future of business. 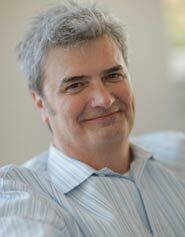 Steven Keith, an independent collaborator working with companies of all sizes on digital strategy. He was formerly an analyst with Morningstar Inc. in Chicago, and worked with a creative Internet engineering company, Gorilla Polymedia. 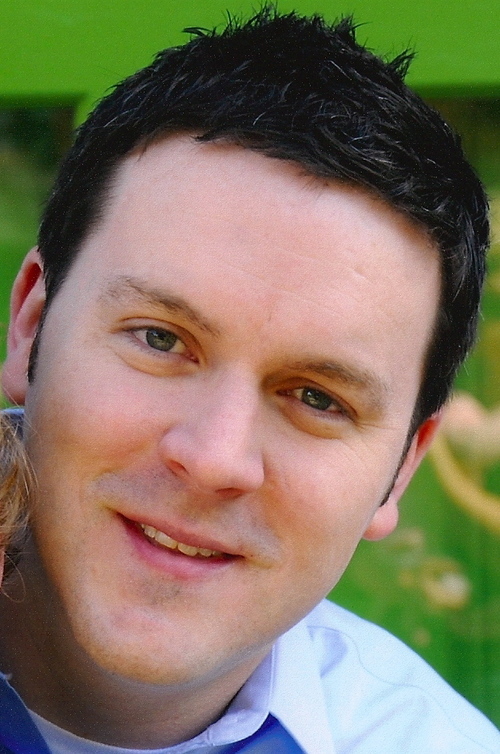 Keith was the senior vice president for strategy on the digital team at Capstrat. His specialties include design thinking, online strategy and positioning, digital strategy for technology and entertainment. Follow Keith on Twitter at http://twitter.com/stevenkeith. Becky Minervino, VP and senior interactive strategist for McKinney advertising in Durham, N.C. She spearheaded Virgin Atlantic’s first mobile program, which won a Gold MIXX Award. Minervino is well known for her work for the MINI, deemed a “champion” of e-mail marketing best practices by Jupiter. She is also formerly of OgilvyOne, Circle and Beam. Follow Minervino on Twitter at http://twitter.com/merv545. Keith Messick, vice president of marketing at Get Satisfaction, a community-based platform that helps companies engage their customers through open and transparent conversations that increase customer satisfaction and loyalty. Messick previously worked as the senior manager of product marketing and social media at SuccessFactors, as well as the director of sales and marketing at Corporate Executive Board. Messick specializes in sales and marketing, business and strategy development, human capital management and social media marketing. View his blog at http://www.getsatisfaction.com/blog. FutureWeb2010 Conference, Raleigh, N.C., April 29, 1:30-3 p.m. 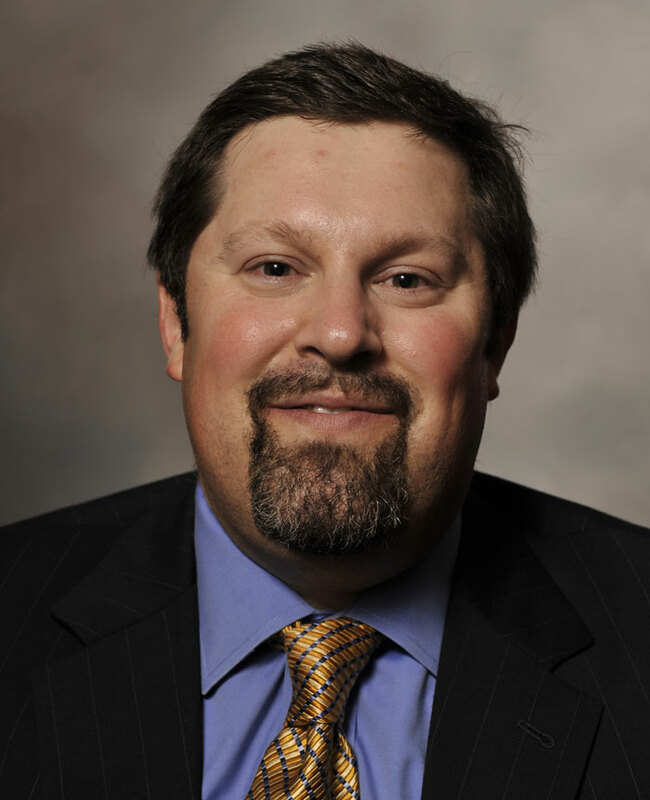 Chair: Dave Levine, assistant professor of law at the Elon School of Law. Levine is also a non-resident fellow at the Stanford Center for Internet and Society. His teachings and research focus on the operation of intellectual property law at the intersection of technology and public life, as well as intellectual property law’s impact on public transparency. Levine gained experience in the area of intellectual property during his time as a an associate at the Manhattan offices of Pryor Cashman LLP and Windels Marx Lane & Mittendorf LLP, and while working as an assistant corporation counsel for the City of New York. Session Description: Intellectual property law has seen rapid changes since the dawn of the modern, commercial Internet. Indeed, those changes have, in large measure, been engendered by the Internet itself. Those engaged in the law continue to struggle to find its place and role on the Internet, as the miasma of changes and mutations in how we interact with each other requires reconsideration of what we mean by “intellectual property.” This panel addresses issues facing the creators and consumers of intellectual property – in other words, all of us. The panel will aim to specifically isolate the key challenges and opportunities in the looming future for intellectual property and the Web and it will work to identify some specific action steps that can be taken today to work for a better tomorrow. Ann Bartow, teaches Intellectual Property Survey Law, Copyright Law, Trademarks and Unfair Competition Law, Patent Law and Cyberspace Law at the University of South Carolina School of Law. She is an expert in intellectual property laws and public policy and privacy and technology law, and she directs the Feminist Law Professors blog. Eric Fink of Elon Law teaches about the law and society, in the specific areas of civil procedure, administrative law, law & social research, employment law, and professional responsibility. 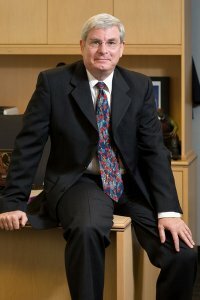 His current research projects include a study of dispute resolution in Second Life and law student participation in online social networks. Prior to teaching at Elon, Fink taught legal writing at Stanford Law School, and practiced law in San Francisco and Philadelphia. Visit his Web site at http://facstaff.elon.edu/efink/ and his Social Science Network Research at http://papers.ssrn.com/sol3/cf_dev/AbsByAuth.cfm?per_id=392882. 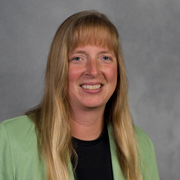 Jacqui Lipton, professor and associate dean for faculty development and research at Case Western Reserve University. She is also co-director of the Center for Law Technology and the Arts and associate director of the Frederick K. Cox International Law Center. Lipton is an expert in cyberlaw and IP law with an international focus, and she has written many law review articles in these areas. She is co-author of the second and third editions of “Cyberspace Law: Cases and Materials.” Click here to view a full list of Lipton’s publications. 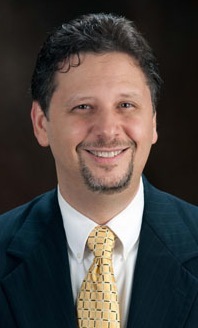 Ira Nathenson, assistant professor of law at St. Thomas University School of Law. He currently teaches courses in Intellectual Property, Cyberlaw, and Civil Procedure. Nathenson also serves as chair of the Technology Committee. He is an expert in technology law and copyrights, trademarks, DMCA safe harbors and digital preservation. His award-winning writings on intellectual property law have been published in journals such as the Harvard Journal of Law & Technology and the University of Pittsburgh Law Review. Visit his blog at http://digitalgarbage.net/. Lee Rainie, director of the Pew Internet & American Life Project, approached Elon University professors Janna Anderson and Connie Book in 2000 to propose a challenge: Do some research to find 20 “kooky, out there” predictions that were made about the Internet in the early 1990s. As Book and Anderson embarked on their research, it became clear that there was much more to these predictions than they had expected. What started as an engaging project to identify some “out-there” predictions led to a gathering of more than 4,000 predictions from the early 1990s. After publishing this information online in a searchable database, Anderson analyzed trends in the predictions and gathered those insights into the book Imagining the Internet: Personalities, Predictions, Perspectives. Rainie and Anderson saw the importance of asking highly engaged Internet stakeholders to assess the potential future of the Internet in order to inform policy, identify key issues and work toward the best future possible. They instituted a series of “Future of the Internet” surveys, continuing to collect people’s visions of the future. The surveys are posted on the Pew Internet & American Life Project site and on Imagining the Internet, which has grown to encompass a vast repository of written and video documentation of people’s thoughts about the Internet today and tomorrow. 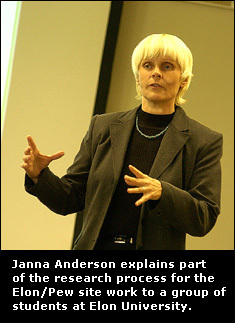 Anderson noted that younger people are more likely to have a different take on ownership and privacy issues than those who lived most of their lives in pre-Internet times. She said that industrial-age institutions – including governments, education and media and entertainment corporations, to name a few – are struggling with the new economic, social and political paradigms the Internet presents, and this leads to conflicts. She added that the struggle to balance privacy issues with security concerns is one of the largest of these. The results of the fourth Imagining the Internet survey will be released in the spring and will be discussed by Rainie at the FutureWeb conference in Raleigh, NC, April 28-30. Play the video to hear about some of the “kooky” predictions and also some of the most prominent predictors in the early 1990s. One of the largest Internet companies may be leaving the most populated country in the world. Last week, Google announced it would consider shutting down operations in China due to a hacking operation from inside the country. According to an investigation by Google, the cyber attacks were directed at Gmail user accounts of human rights activists as well as around 34 companies or entities, most of them in Silicon Valley, California. 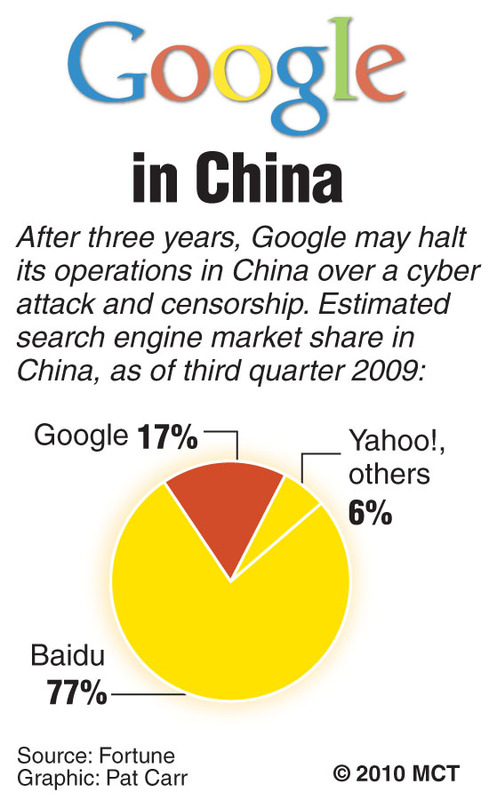 Since 2005, Google has operated in China as google.cn, a censored subsidiary of Google Inc. The Chinese government feels certain information does not need to be revealed to the public, as the website has been censored for content. Due to the intrusion, Google is still in the process of deciding whether or not it wants to continue service in China. “These attacks and the surveillance they have uncovered— combined with the attempts over the past year to further limit free speech on the Web– have led us to conclude that we should review the feasibility of our business operations in China,” David Drummond, senior vice president of corporate development and chief legal officer for Google, wrote in a statement. One of the first moves Google attempted was the negotiation of an arrangement to provide uncensored results on google.cn. With such an advanced filtration system, though, this would prove difficult, thus the announcement of Google to stop operations of google.cn altogether. Google.cn currently employs around 700 people and brings in around $300 million in annual revenue. Last week, Congress also announced it would investigate allegations by Google that the Chinese government used the company’s service to spy on human rights activists. The problems with Chinese censorship are not new news, however. Since 2008, authorities have tightened Internet restrictions inside China when the anti-government uprising sprung up in the western region of Tibet. Ethnic riots broke out in China’s Xinjiang province in the summer of 2009, when Twitter and a similar Chinese service named Fanfou were blocked. Since then, Sites such as Twitter and Facebook have both been banned. Now, modern technology is allowing many Chinese citizens to break through the barriers of censorship. It is called fanqiang, or “scaling the wall,” and involves tapping into remote servers located outside China that aren’t subject to Chinese government control. These remote servers are called virtual private networks and include tools such as Hotspot Shield, a free VPN with 7.5 million subscribers worldwide, according to a Hotspot Shield spokeswoman.